Made from 100% polyester, this lightweight mesh vest is built for your kids' comfort and ease of motion. A generous fit with hook and loop closure at center front allow for a comfy, customized fit for your little one. Reflective taping around waist for visibility. 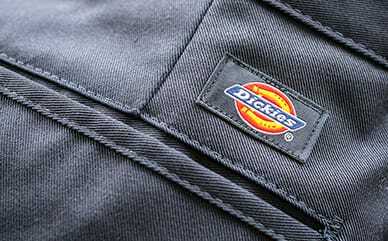 Mom-approved interior "never gets lost" Dickies name label.